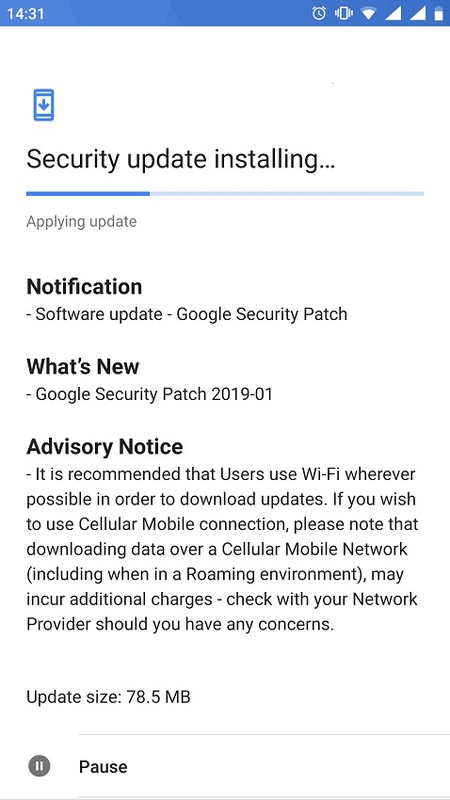 Nokia 8 (2017) started receiving the January security patch.The update is not big (78.5MB), so it definitely won’t bring the missing features from Android 9 Pie with it. If you do have the Nokia 8 near you, do check for the update availability. 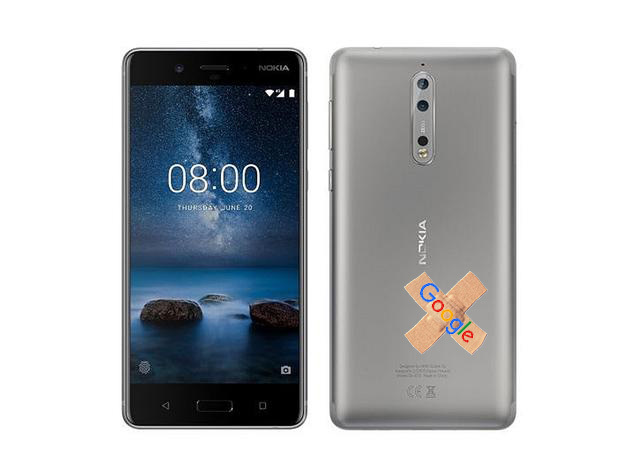 Be so kind and tell the rest of Nokia 8 users if you got it. It is dynamic in the HMD’s department where the update release button is situated. Lately, we have been posting a lot about the various updates arriving on Nokia phones, and that just represents how HMD is speeding things up and that users of Nokia phones can effectively stimulate the whole process. It is also good that HMD is cooperating with its community, even though some aspect of their business could be reconsidered, like faster development of gadgets and accessories and smarter marketing. Just be persistent folks, everything can change.